Producer Jon Landau shares how Weta is innovating tech for the Pandora family saga, and how Kate Winslet learned to hold her breath for 7 minutes. It’s no secret that James Cameron wants to go virtual underwater for “Avatar 2” and “Avatar 3,” which he’s currently directing together (principal photography has wrapped). That not only entails Weta Digital conquering underwater performance capture but also the cast members (including Kate Winslet as free-diver Ronal of the Metkayina tribe) learning how to hold their breath. The production hired world champion free-diver Kirk Krach to train the cast, with Winslet and Sigourney Weaver learning how to hold their breath underwater for seven and four minutes, respectively. (Winslet had practice on both “Titanic” and “The Mountain Between Us.”) “And we had to make them comfortable enough [to capture] their performances underwater,” Landau added. 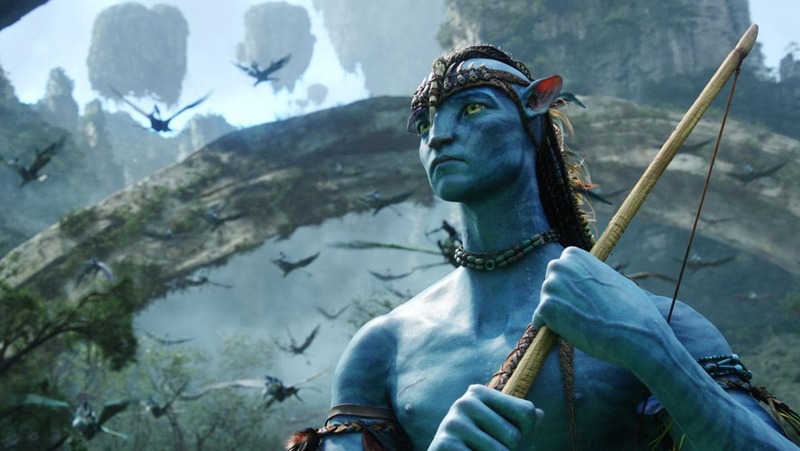 Landau emphasized that, overall, there have been two major advancements since the first “Avatar” game-changer: “We are able to do much more lighting on the virtual production stage before the material goes to Weta,” he said. 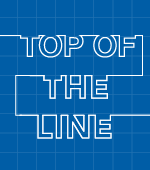 “And it’s a much more direct 1:1 correlation, so that we are really lighting with their package, at a lower-res, a lower proxy, but it will save them work downstream.